– Bag Filters for use in hospitals, offices, shopping centres, swimming pools, and other air supply and extract situations. 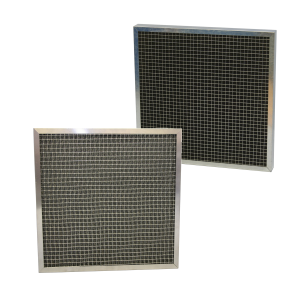 Airclean’s General Purpose Bag Filters are low to medium efficiency air filters. 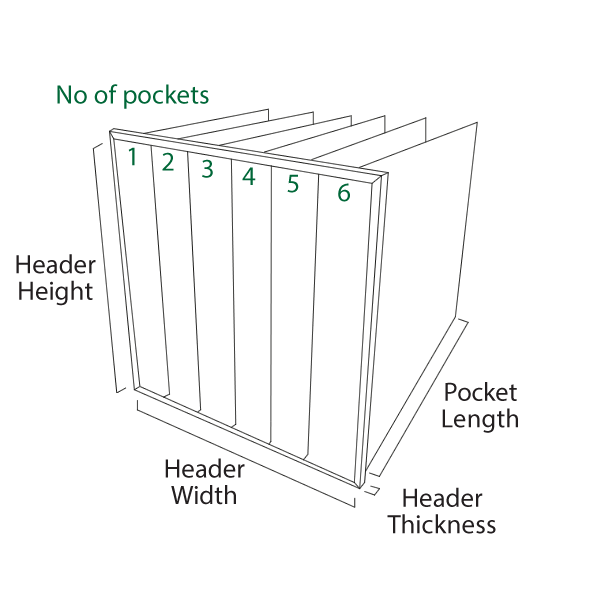 At a low cost, these disposable pocket filters suitable for air conditioning and ventilation systems where greater dust holding capacity is required than a disposable Panel Filter can offer. General Purpose Bag Filters are available in Grades G3, G4 and M5 to EN779. 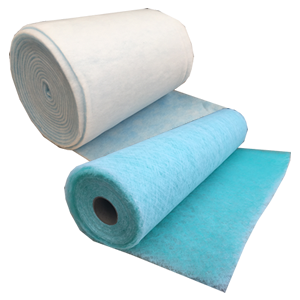 Ideal as a pre-filter to High Efficiency Bag Filter systems to achieve further efficiency (M6, F7, F8 to EN779:2012), or as a filter to protect in duct to coils or fans in air conditioning and kitchen extract systems. The General Purpose Multi Pocket Bag Filter comprises a corrosion resistant heavy gauge galvanised header frame housing the Filter Media which is supported by a copper coated rod assembly and tags which keep the media pockets from blinding each other. The pockets are of a highlofted non-woven synthetic material, which is moisture resistant and has a high dust loading capacity. General Purpose Bag Filters are simple to install and replace.